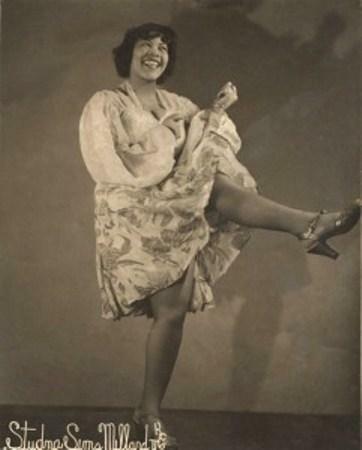 Known for her charisma and confidence on stage, Myra Taylor began her career not as a jazz singer, but as a dancer. Born in Bonner Springs, Kansas on February 21, 1917, Myra was orphaned at age seven after her mother’s death in 1924. She and her sister, Wyola, were placed in a foster family. After suffering years of neglect and abuse within her foster home, Taylor struck out on her own to pursue a career as an entertainer in Kansas City. Taylor began her career dancing at the Reno and Sunset Clubs, working for a meager $1.25 per night. She then traveled to Chicago, where she was introduced to members of the Rockets, led by Harlan Leonard. The band was in search of a new frontman, and after hearing Taylor sing she was hired on the spot. Taylor recalled her encounter with Leonard as a “godsend” because she was in desperate need of work at the time. Taylor returned to Kansas City with the Rockets and was billed for a number of shows before setting off on tour to New York. It was in Harlem where Taylor recording her debut record “I Don’t Want to Set the World on Fire” with Leonard for the Bluebird label. Myra’s charm attracted attention from MCA, and they offered her a solo contract, but she declined out of loyalty to Leonard. Myra’s resume is widespread as she traveled to 30 countries throughout her career. From Malaysia to Zurich, playing for royalty to tribesman–she thrilled all audiences. In 1944 she joined the USO Tours and performed for segregated black military units on bases across the US, Korea, and Vietnam. At times, her international adventures rivaled those of Bing Crosby and Bob Hope in the “road” pictures of the 1940’s. When Myra returned to Kansas City she joined Mercury Records. With the label she recorded 12 sides including “The Spider and The Fly,” “Take it Easy Greasy,” and “Black Angels.” She was also part of the musical group the Wild Women of Kansas City. Taylor lived a long life, dying at age 94. Driggs, Frank, and Chuck Haddix. 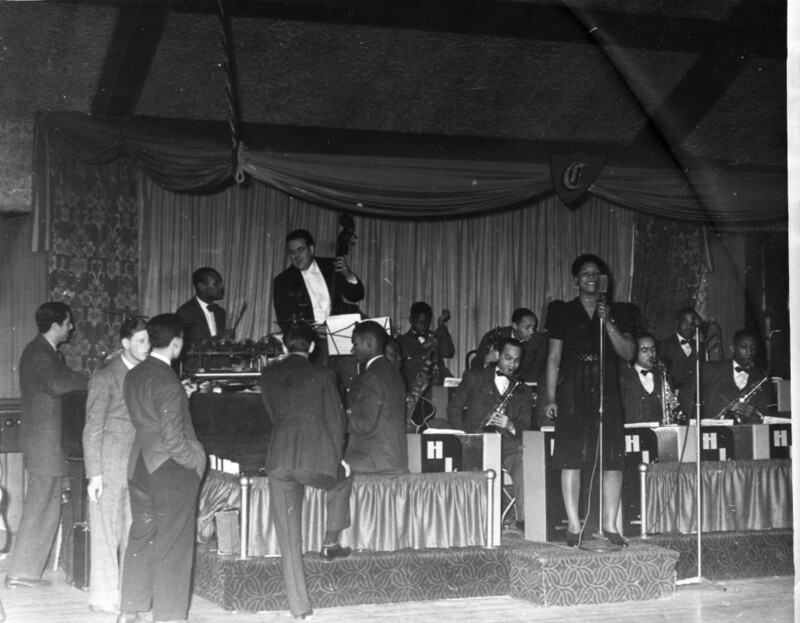 Kansas City jazz: from ragtime to bebop : a history. Oxford: Oxford University Press, 2005. Print. Gross, Sylvia, and Laura Spencer. “Kansas City Jazz Singer And Wild Woman Myra Taylor Dies at 94.” . KCUR.org, 12 Dec. 2011. Web. 1 Jan. 2014. <kcur.org/post/kansas-city-jazz-singer-and-wild-woman-myra-taylor-dies-94>. Hellman, Rick. 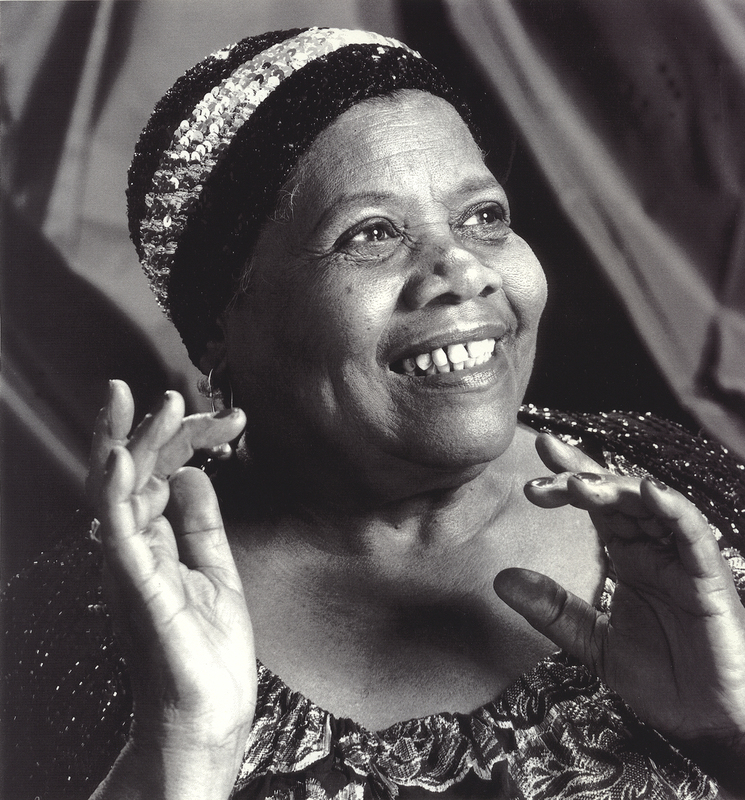 “KC jazz great Myra Taylor dies at 94.” . KSHB Kansas City, 9 Dec. 2011. Web. 1 Jan. 2014. <http://www.kshb.com/news/local-news/kc-jazz-great-myra-taylor-dies-at-94>.